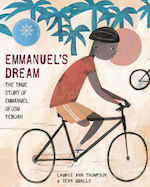 "Children's Africana Book Awards, 1992-2018"
View all instructional resources and text complexity results for Bikes for Rent! 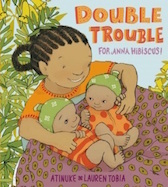 View all instructional resources and text complexity results for Double Trouble for Anna Hibiscus! 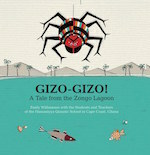 View all instructional resources and text complexity results for Gizo-Gizo! View all instructional resources and text complexity results for Here Comes Our Bride! 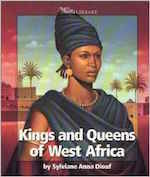 View all instructional resources and text complexity results for Mama Africa! 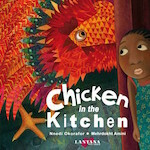 View all instructional resources and text complexity results for What's Cooking, Jamela? View all instructional resources and text complexity results for Who Is King?